The kākāpō is one of the world's rarest birds, there are only 147 alive today. 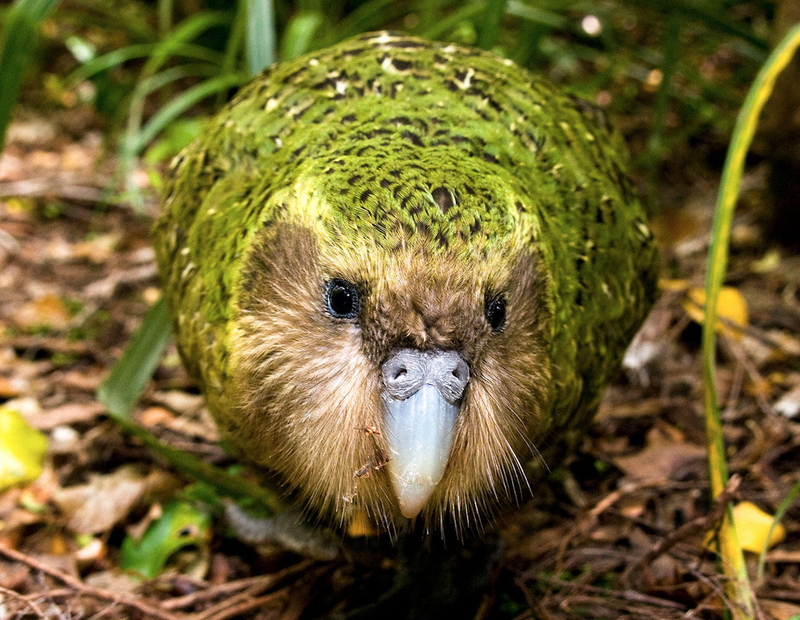 kākāpō don't breed very often and this year they are expected to breed in record numbers. To help with the kakapo program we have adopted Nora.